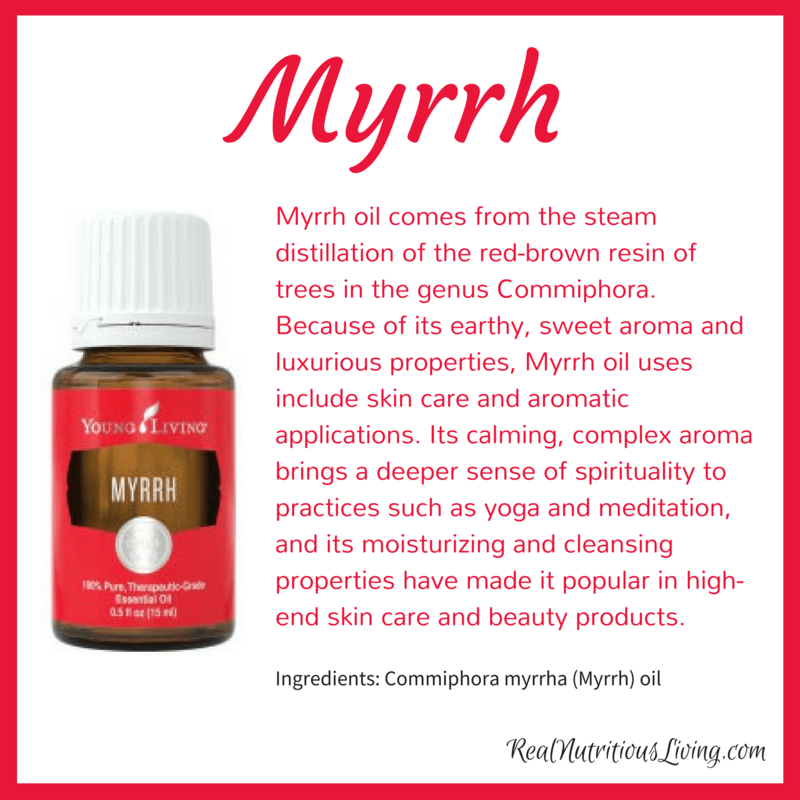 Today, Myrrh essential oil is valued around the world, but anciently it was popular in the Middle East and Mediterranean. 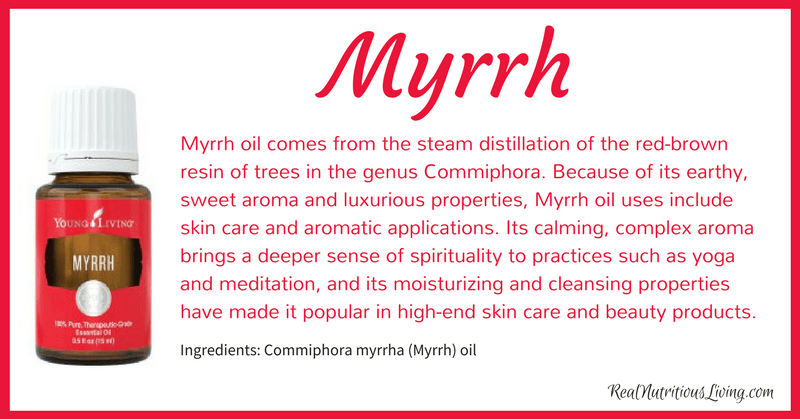 In fact, Myrrh’s name comes from the Arabic word murr, meaning bitter, because of its sharp taste. The oil is now recognized for its beautifying properties and grounding aroma, and Myrrh essential oil is common in cosmetic and aromatic industries.